Is the Lowchen right for you? Find your perfect match now! In Germany, these dogs are Lowchen (pronounced Lerv-Chun); in France, they're “le petit chien lion.” However you say it, their name means “little lion dog.” Their sweet faces will make Lowchens the king of your heart, if not the local forest. 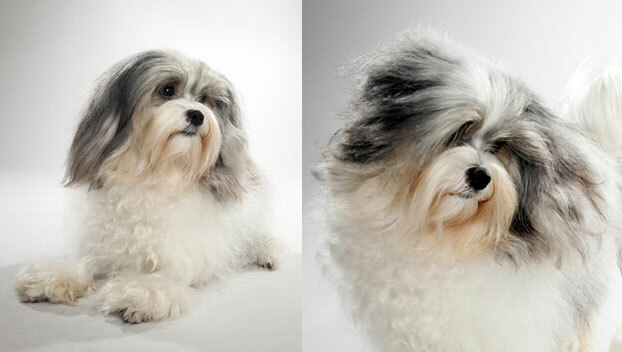 These dogs were a favorite of European aristocrats. 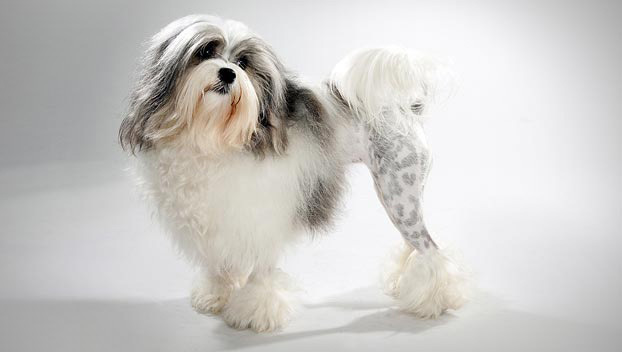 While their distinctive haircut—fluffy up front, naked in the rear—probably evolved to keep their tooshies tidy, the story goes that noble women would warm their feet on this dog's exposed backside. Curious and affectionate, this breed has a proud bearing and can be seen depicted in German art as early as the sixteenth century. These days, Lowchens are cherished yet relatively rare companions. Some also work as therapy dogs. Originally from France and Germany, these small-sized and medium-energy dogs can grow to between 8-18 pounds and live an average of 13-15 years. 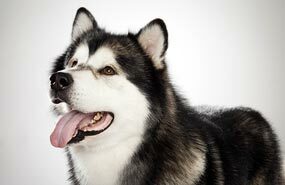 The breed is recognized by the American Kennel Club and classified as a member of the Non-Sporting group. WHAT IS A LOWCHEN'S PERSONALITY LIKE? Lowchens are known for being charismatic and comedic. Sometimes playful and sometimes calm, a Lowchen will fit well with a quiet person or family. These bright, lively dogs are devoted to their chosen people and are happy to calmly sit by your side. WHAT IS LOWCHEN BEHAVIOR LIKE? Lowchen don't need exhaustive exercise every day, but their bright minds and busy bodies will benefit from daily walks and romps. They'll also enjoy play time in the back yard: this breed is energetic, agile, and fast. These dogs are often avid barkers and diggers, so Lowchen are not recommended for homes with noise-sensitive neighbors or owners who cannot appreciate the breed's landscaping vision. HOW EASY IS IT TO TRAIN A LOWCHEN? Lowchens are responsive people-pleasers and respond fairly well to training. They excel at rally, agility, and obedience, and also enjoy lure coursing, water trials, herding, and carting. HOW MUCH DO LOWCHENS SHED AND WHAT ARE THEIR GROOMING NEEDS? 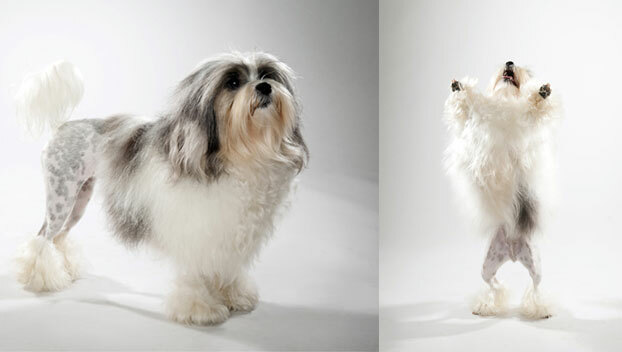 Lowchens have single coats that require weekly brushings to prevent mats and tangles. They don't shed much. Their stylish cuts will need freshening up every other month. Bathe as needed. WHAT HEALTH PROBLEMS DO LOWCHENS HAVE? Strong and sturdy, Lowchens are a generally healthy breed. 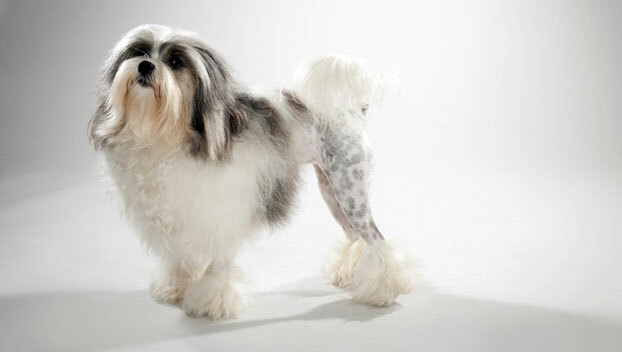 Some may experience hip dysplasia, slipping kneecaps, or eye disease. ARE LOWCHENS GOOD FOR PEOPLE WITH ALLERGIES? The American Kennel Club doesn't list Lowchens among its breeds recommended for allergy sufferers. You can reduce your furry friend's impact on your allergies with frequent baths and brushings to reduce loose hairs and allergy-aggravating proteins in your pet's dander. Use a damp cloth to wipe off your dog after playing outside. Smaller dogs have less surface area, so they produce comparatively less dander than larger breeds — definitely something to keep in mind with a dog as small as a Lowchen! Remember that no breed is 100% hypoallergenic, and any breed can aggravate allergies. WHAT IS A LOWCHEN'S BEST DAY? A Lowchen starts every day as her best day: these outgoing, upbeat pups are always eager to see what the world has in store for them. SHOULD I ADOPT A LOWCHEN? These dogs don't much mind the heat or cold. Their size, moderate exercise needs, and low shedding can make them good candidates for apartment living, if and only if you conquer the barking habits. Lowchen make small, stylish canine companions. They're bright, fun-loving, and will happily accompany you on any modest adventure. These little lion-hearts are distinctive-looking and sweet-natured. Treat this dog right and you'll have a cuddly and adoring friend for life. 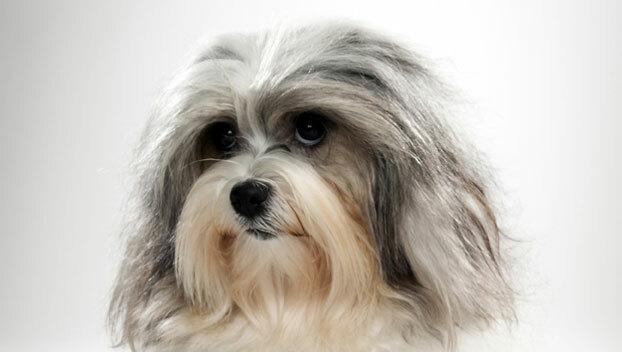 Have you decided that a Lowchen is the perfect dog for you? Why not be your new best friend's hero and adopt a rescue! Be sure to check out our article on what to expect when you're adopting a dog or cat.